We are your one-stop shop for Kefir supplies! Whether you prefer Milk Kefir or Water Kefir, we provide the freshest Kefir grains that will help you get brewing homemade Kefir in no time! There are a lot of similarities between Kombucha and Kefir. 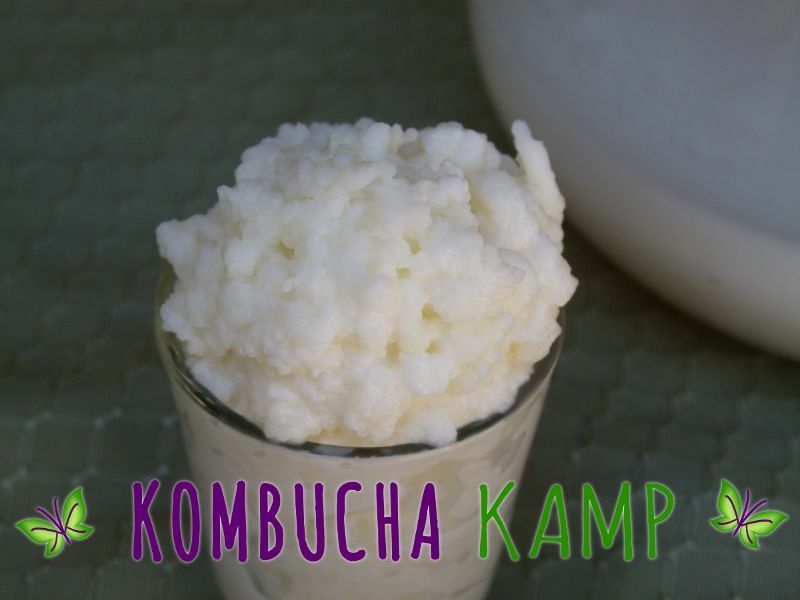 Just like Kombucha, Kefir is a fermented drink that you can make at home. Though Milk Kefir is traditionally made with cow's milk, it can also be made with other types of milk (goat, sheep, coconut, soy or rice). Water Kefir, which is made from different “grains” than the Milk Kefir, is made from water and sugar. Additionally, since it is a fermented drink, once the culture has been established, it can be reused to create multiple batches. Unlike Kombucha, the Kefir fermentation process is a lot faster; often only taking a day or two instead of a week or two. Although Water Kefir and Milk Kefir are 2 distinct ferments, they both come chock full of healthy nutrients and probiotics. The "grains" that are used to create Kefir are not actual grains but are actually a polysaccharide matrix containing a symbiotic culture of bacteria and yeast (just like a Kombucha SCOBY). 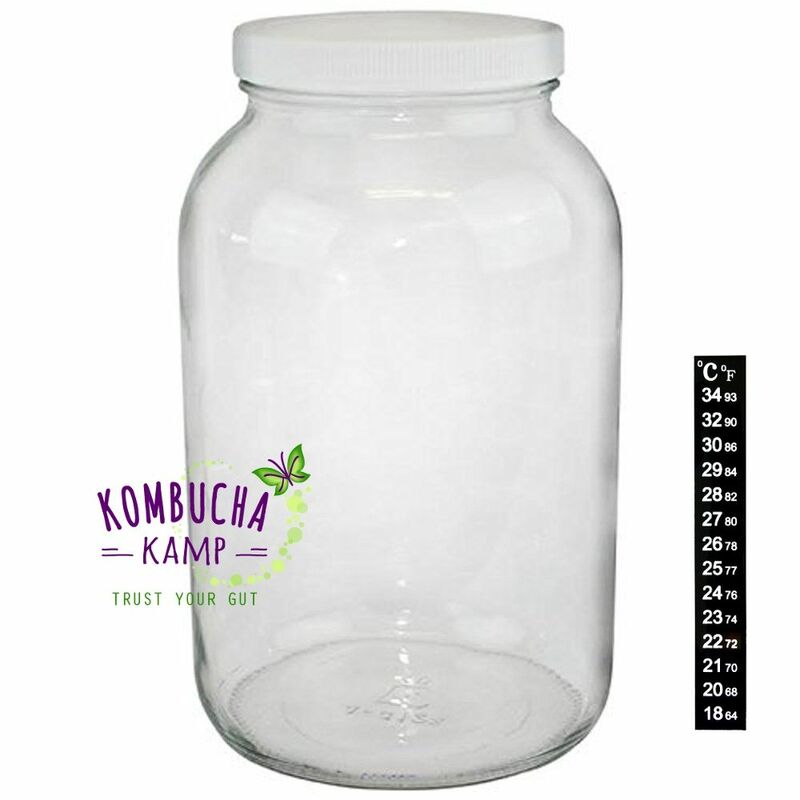 Unlike Kombucha SCOBYs, the Kefir grains are more delicate and susceptible to changes in temperature and even starvation if they run out of "fuel". The Kefir grains used to make Milk Kefir thrive by consuming lactose (milk sugar). However, sucrose (aka table sugar) acts as the fuel for the organisms used to ferment Water Kefir. 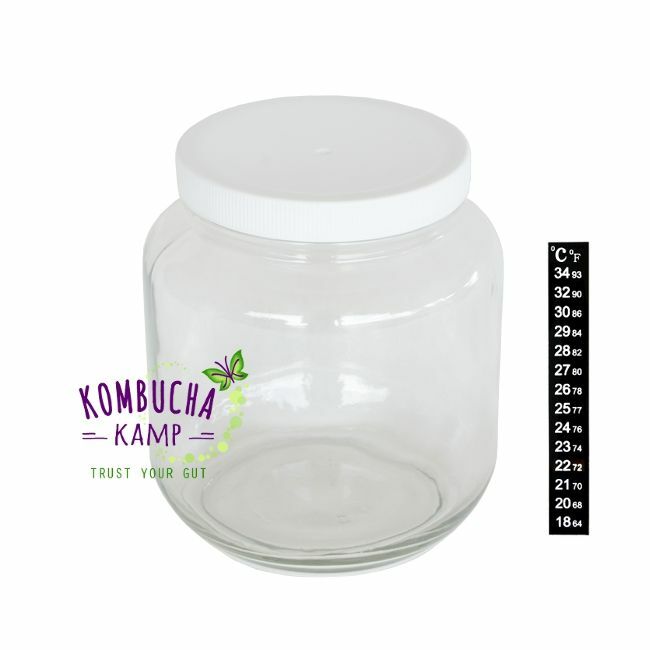 Our Kefir grains are perfect for brewing your own home-made Kefir but, just like with Kombucha SCOBYs, you need to make sure they come from a trustworthy source. If you buy Kefir grains online, it is very important to get them from a reputable source. Both our Water Kefir Grains and our Milk Kefir Grains come packaged fresh, fully hydrated (NEVER DEHYDRATED!) and shipped right away via First Class Mail to ensure the most potent Kefir Grains arrive at your door. While it may take a few batches to reproduce as the grains adapt to their new environment and food source, these hydrated kefir grains will make delicious Kefir and reproduce more quickly than dehydrated Kefir grains. What's the Difference Between Water Kefir & Milk Kefir? Milk Kefir is said to have a tangy, "yogurty" or "cheesy" flavor, which you'd expect from any fermented food. However, some people prefer Water Kefir over Milk Kefir since it has a lighter, less-tangy flavor. Though Milk Kefir can be made with non-dairy milks (e.g. Soy, Coconut, Almond), people who are lactose intolerant may opt for Water Kefir instead. However, many people who identify as being lactose intolerant may actually be pasteurization intolerant, and may find that Milk Kefir doesn't cause the same sort of side effects as other dairy products do. This is due to the fact that Milk Kefir reintroduces some of the healthy bacteria that, like other fermented dairy products such as cheese and yogurt, are easier on the digestive system. Though both Water Kefir and Milk Kefir contain numerous organisms that help to improve digestion and boost immunity, Milk Kefir has the added benefits from the milk it is produced with, including protein, vitamins and minerals as well as organisms that are specifically adapted to consuming lactose. How Do I Store My Kefir Grains? 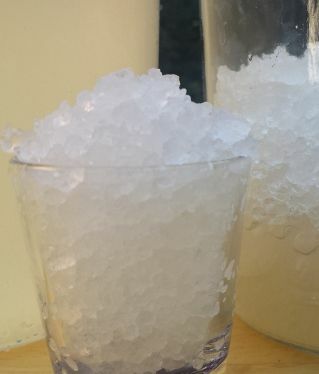 To take a break from making Kefir, store the Kefir grains in the refrigerator for up to a week covered with sugar water (for Water Kefir Grains) or milk (for Milk Kefir Grains). For longer storage, water kefir grains can be dehydrated while milk kefir grains are more temperamental. Check out these pages for more Water Kefir and Milk Kefir storage tips, including how to revive them after storage.